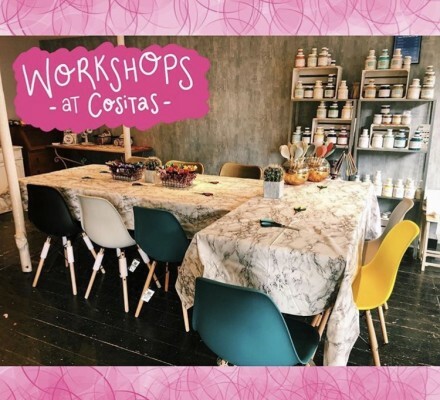 Join milknfizz for this festive fun workshop on how to decorate your own Christmas baubles with designer Hannah Sessions at Cositas in St Albans. 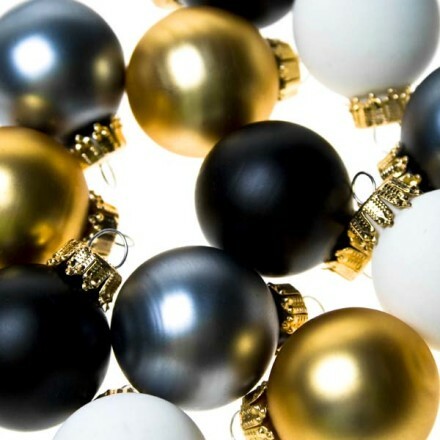 The baubles are unbreakable and will be a fantastic sparkly gift or decorations for your own tree! Don't miss out, tickets are limited.